To the joy of cinefiles who enjoy both Bollywood and Hollywood films, several posters of upcoming films have been released, which hint at what we can look forward to and when they will be releasing. 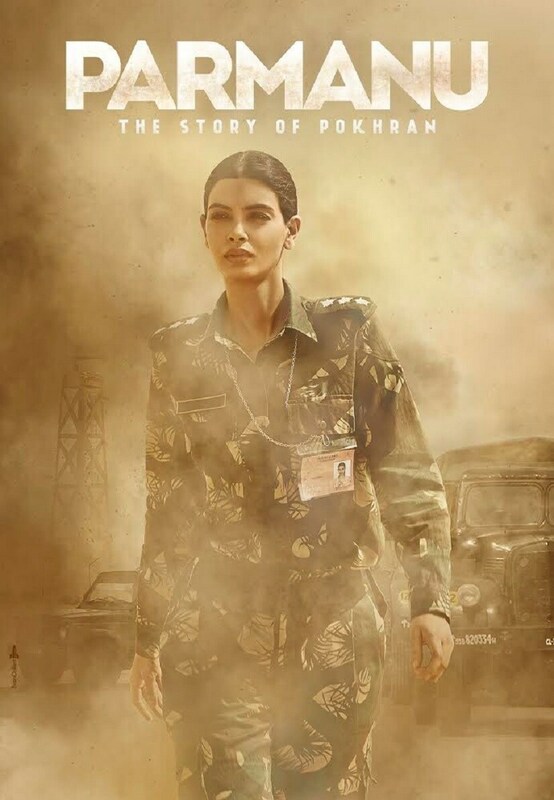 John Abraham and Diana Penty unveiled their looks from Abhishek Sharma's period film Parmanu: The Story of Pokhran. 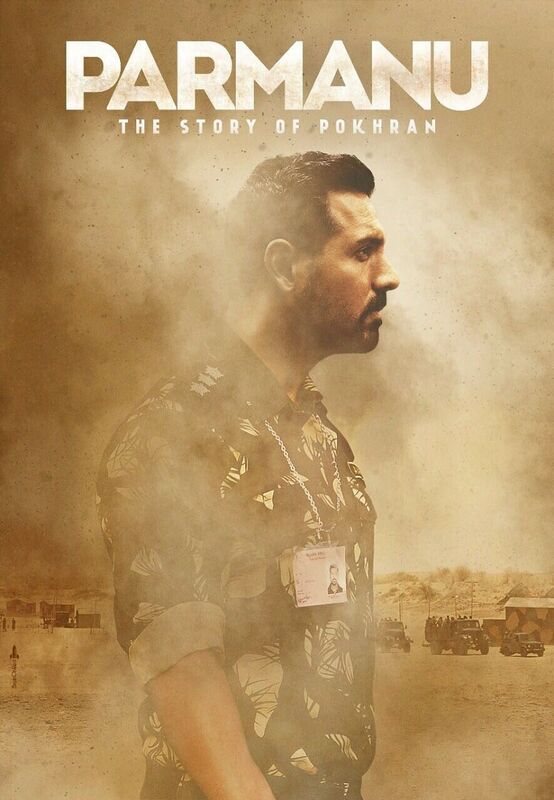 The film explores the year of 1998 when India successfully tested nuclear weapons in the Pokhran test range in Rajasthan. 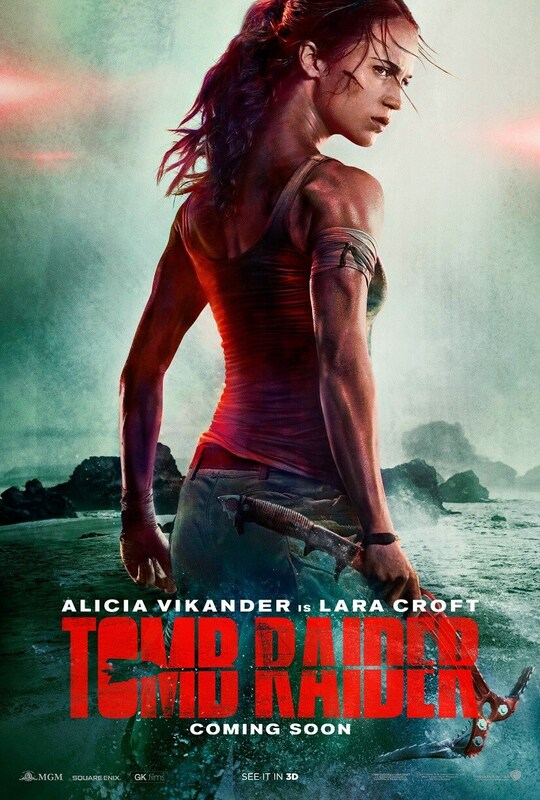 The film is slated to release on 8 December. 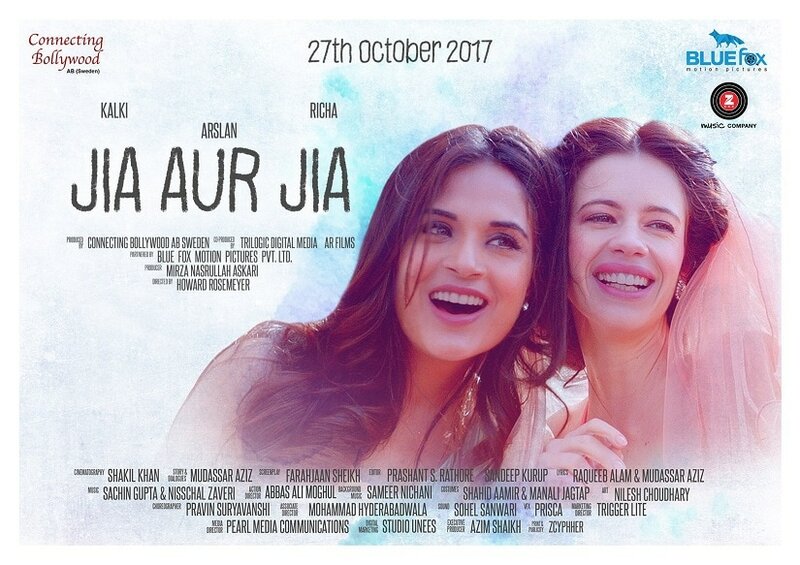 Richa Chadha and Kalki Koechlin revealed the first look poster of their upcoming road film, choreographer-turned-filmmaker Howard Rosemeyer's Jia Aur Jia. Its refreshing teaser stressed on the importance of a female bonding film and the poster only adds to the excitement. 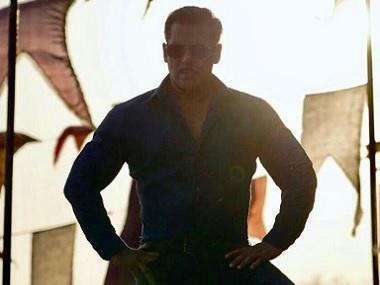 The film is slated to release on 27 October. 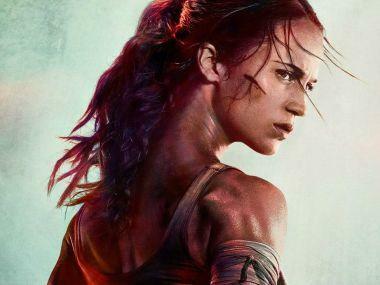 Alicia Vikander will star as British explorer Lara Croft in Roar Uthaug's action adventure film, an adaptation of the popular video game from the 1990s and a reboot of Angelina Jolie's two-part franchise Lara Croft: Tomb Raider from the last decade. 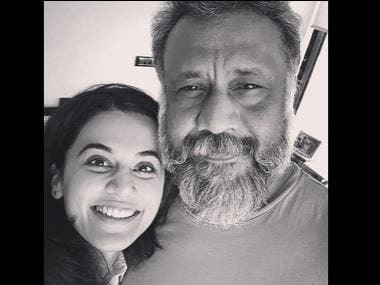 Th film is slated to release on 16 March, 2018. This typical Disney Pixar animated film will explore the journey of Miguel, a 12 year old musician and his dog Dante. 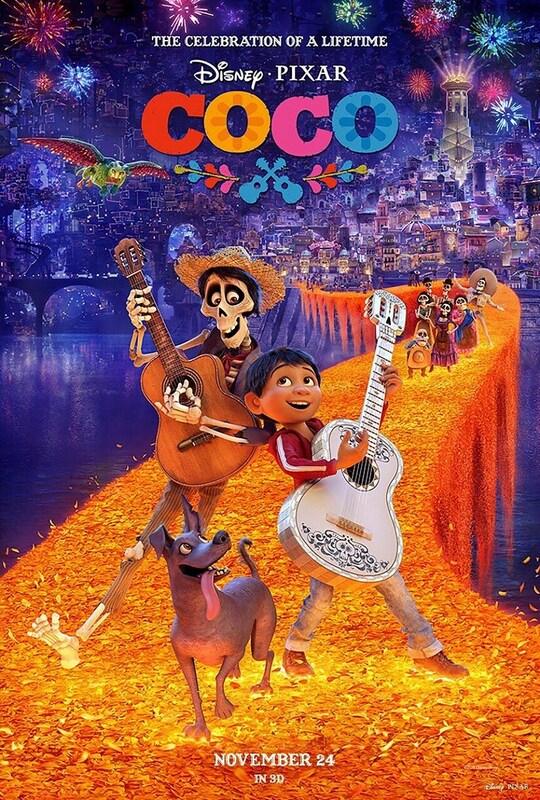 Coco is slated to release on 24 November.